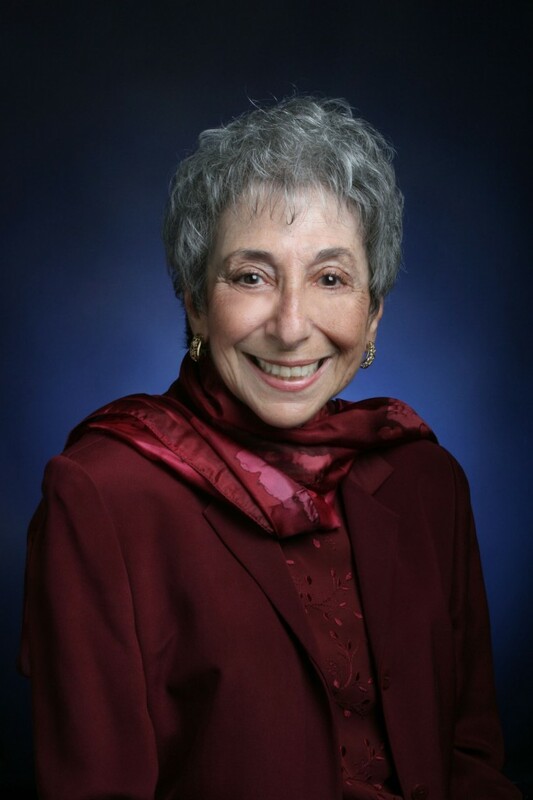 Peninnah Schram, professor emeritus of speech and drama at Yeshiva University’s Stern College for Women, contributed her essay “My Journey into My Name” as one of 36 accounts in a recently published book, At My Pace: Ordinary Women Tell Their Extraordinary Stories, collected and edited by Jill Ebstein. In her essay, she describes that as a young widow she drew strength from her name and thanks Dr. Abraham Tauber z”l and Dean David Mirsky z”l of Stern with opening doors to her to become an academic and storyteller. Schram is a member of YU’s Speakers Bureau. To invite Schram to speak at an event, please contact the Bureau at (212) 960-5400 ex. 6350 or speakersbureau@yu.edu.